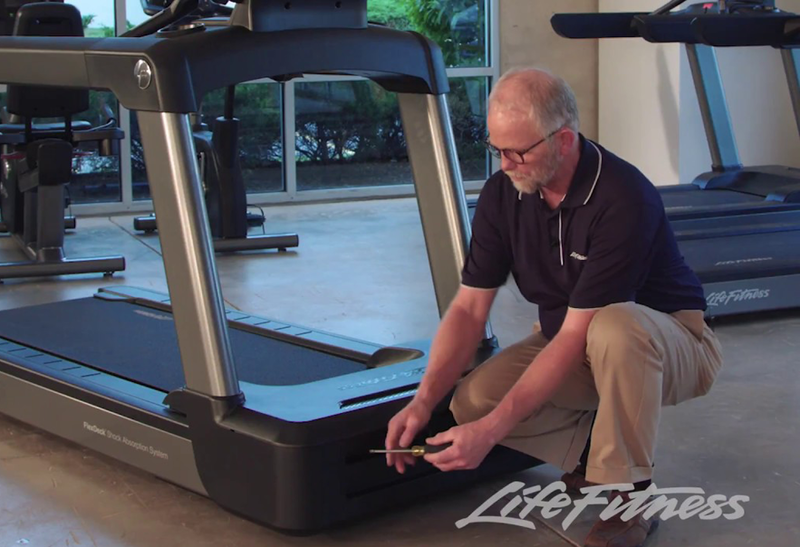 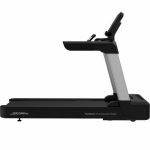 The Integrity Series Treadmill is the evolution of the trusted Life Fitness workhorse with three different unit options. 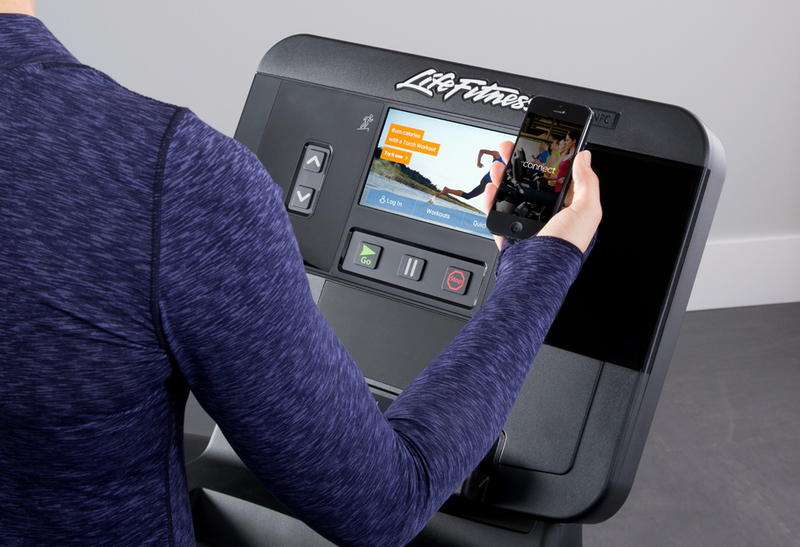 Two console choices let facilities choose the experience their exercisers want. 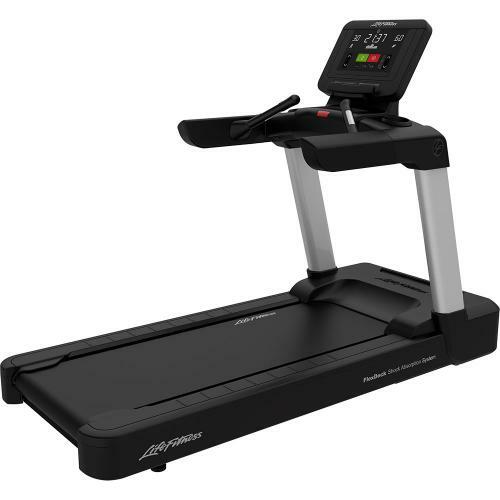 Each treadmill offers wireless internet connection, so you can monitor valuable asset data. 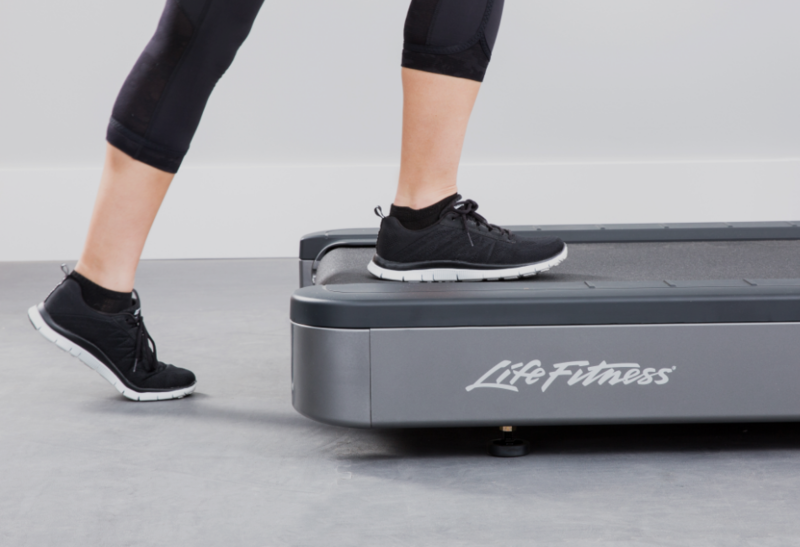 Integrity Treadmills are for those who want a sleek design and intuitive console with added workouts, or those who just want to get on and go. 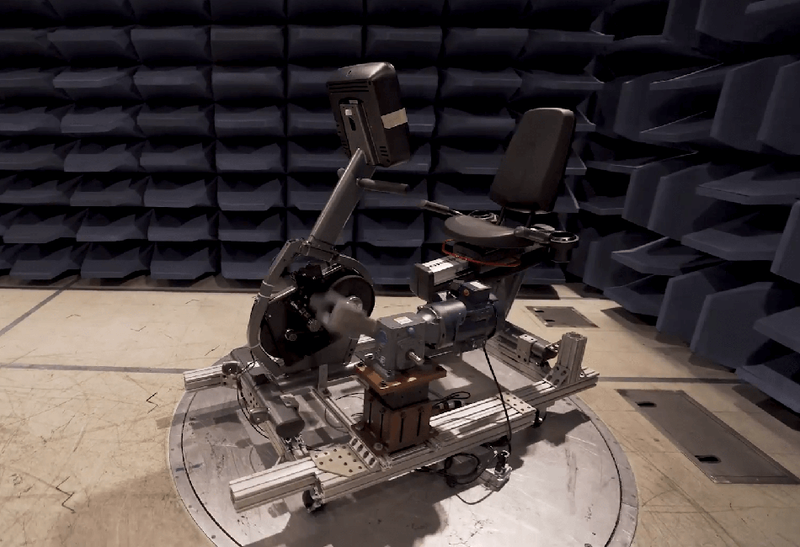 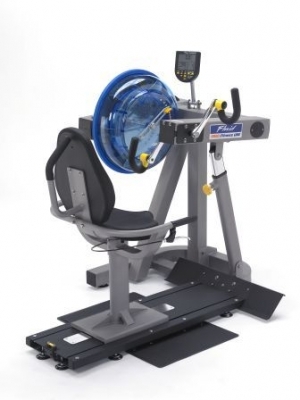 Facilities that want the necessities – durability and function. 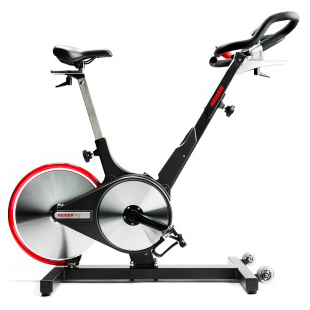 For exercisers who just want to get on and go. 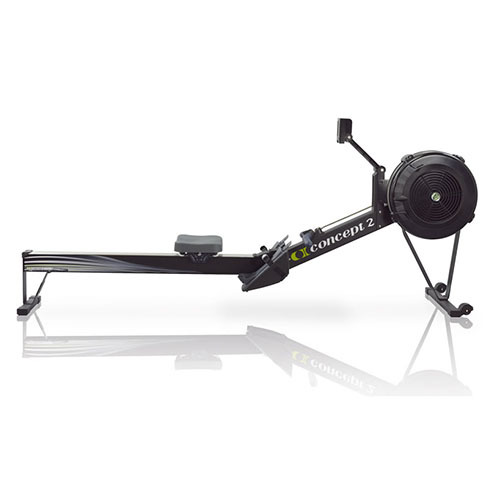 Categories: Integrity Series, Commercial Fitness, Cardio, Integrity Series Cardio, Treadmills, Integrity Series. 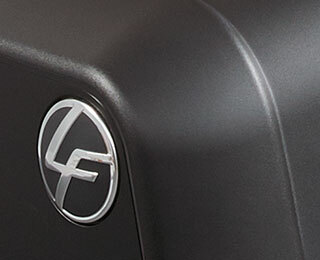 Tag: New Integrity Series. 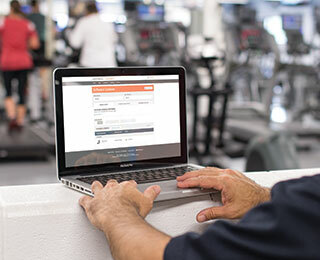 Integrity Series cardio can be connected to LFconnect for asset management, facility usage data, preventive maintenance, LFconnect Protect and more, so you get the most out of your equipment. The sleek design creates an inviting and consistent look that is both aesthetically pleasing and functionally practical. 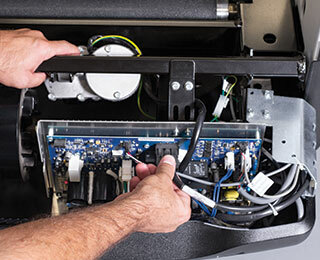 The Integrity Series has been designed to offer easy access for maintenance and servicing to keep your equipment lasting longer and reducing downtime. 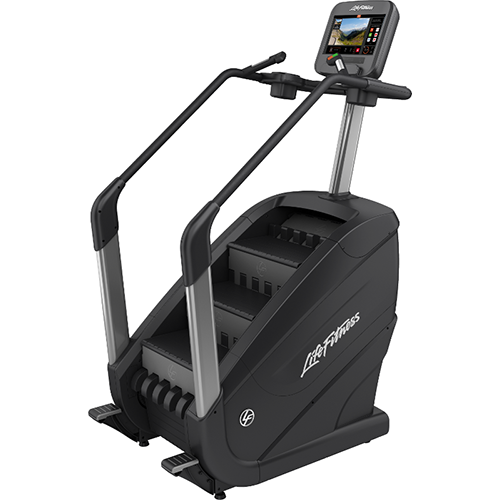 A simple base design with an Integrity C console, which offers simplicity for exercisers who just want to get on and go.